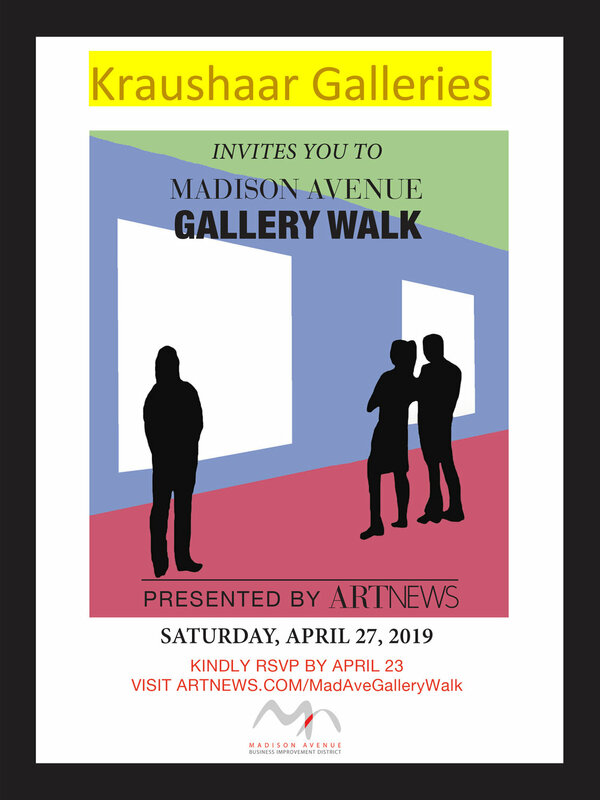 Please join us on Saturday, April 27th for the 2019 Madison Avenue Gallery Walk. This free event invites the public to visit galleries and attend events led by industry experts on Madison Avenue and its adjacent side streets from East 57th St to East 86th St. Artist Catherine Drabkin will also be hosting a talk at the gallery at 2pm. Please RSVP here to attend Catherine's talk. For more information, including a list of all the events and participating galleries, please visit the Gallery Walk website.